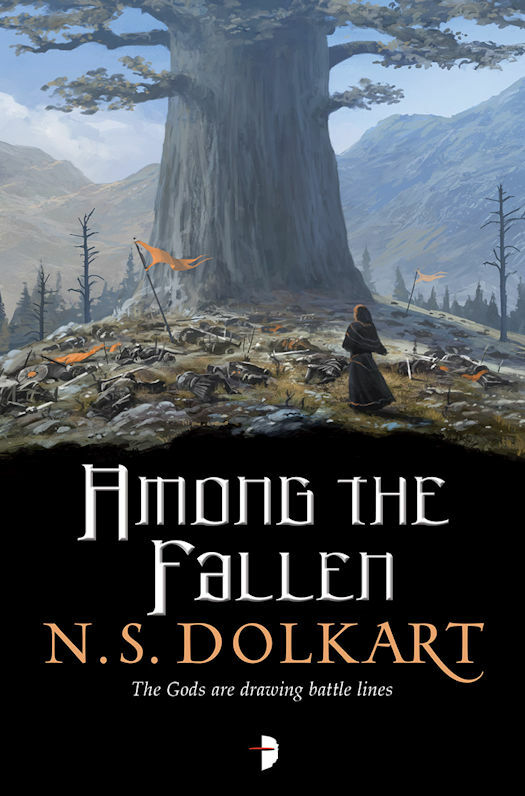 The cover for Among the Fallen, the 2nd novel in the Godserfs series, by N.S. Dolkart has been revealed. Check out this stunning cover art by Andreas Rocha.